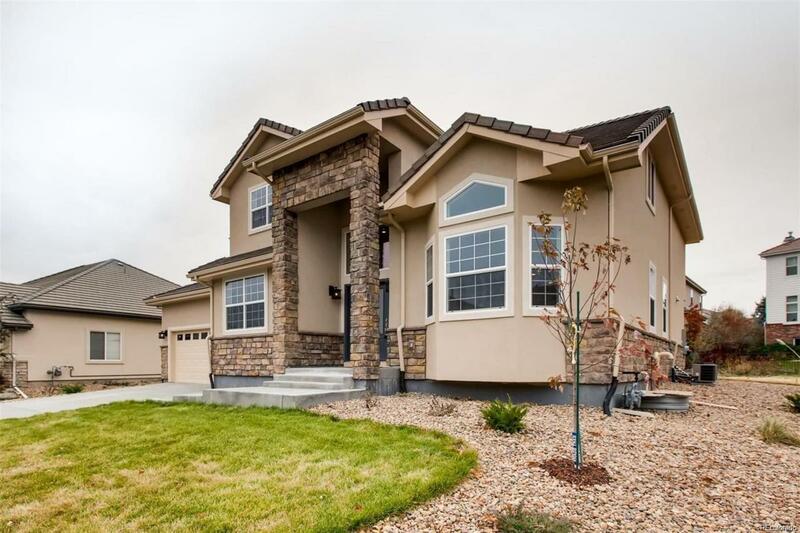 Newly Constructed 2-Story Home In Saddle Rock North that is sure to astound! 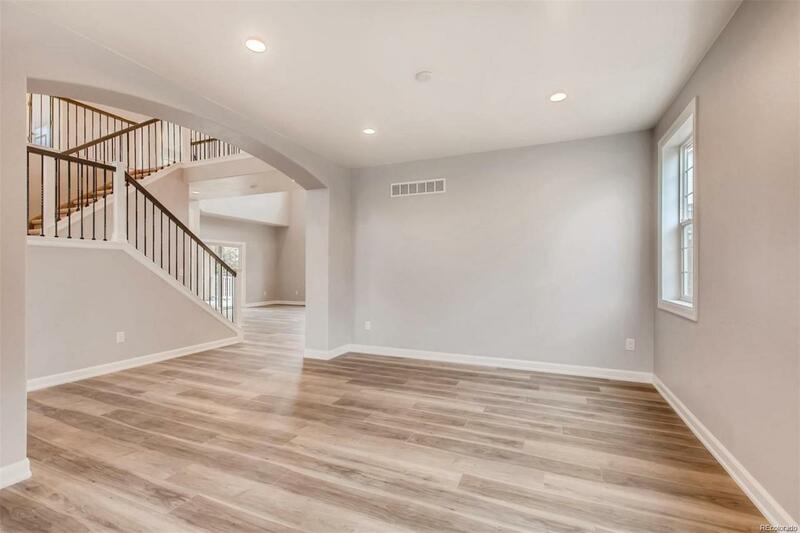 This property offers plenty of living space for entertaining & has an open concept with vaulted ceilings, that will be enjoyed by the entire family. 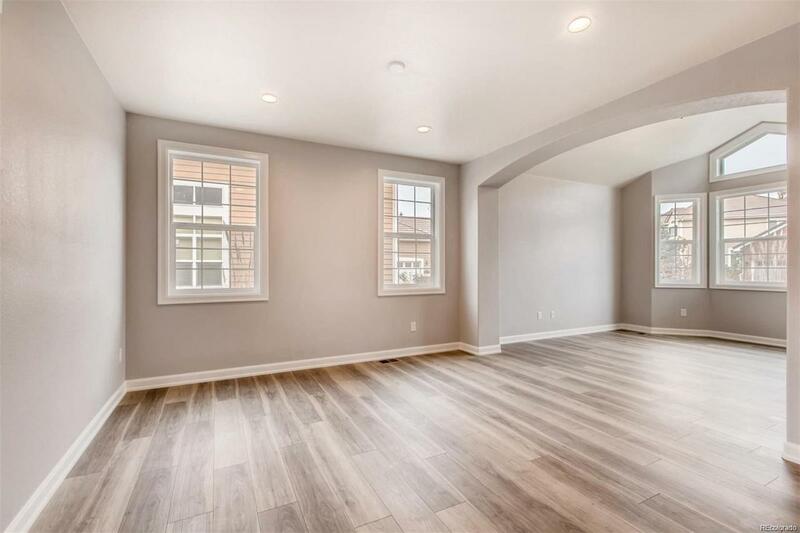 Eating Space in Kitchen with Gorgeous Custom Signature Pearl Cabinets with / blk Glazing & Granite Counters / Gas fireplace / Open Floor Plan with Recessed Lighting / Neutral Colors / Main Floor office with French Doors could be 4th bdrm / Gorgeous bathroom tiling / Upstairs bdrms w/ J&J bath / Upstairs has a large loft / Beautiful Handrails w / Doubled Twisted Iron Spindles / Large laundry rm / Stucco & Stone Exterior / Front Yard Landscaping with Sprinkler & Backyard Ready for your Special Touch with Trex Deck off the Family Rm. 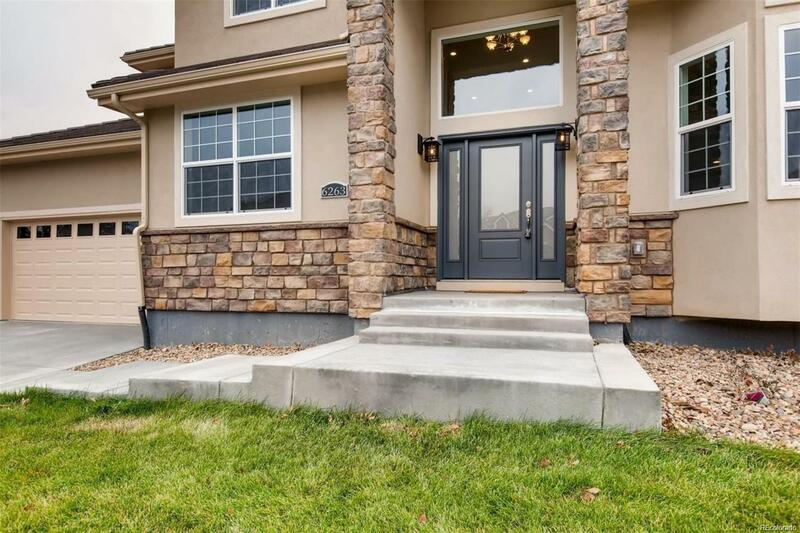 Close to Southlands Popular Mall & Aurora Reservoir. 1/2 of mile away from Saddle Rock Golf Course. Offered by Aztec Real Estate Inc.